2nd graders love roller skating! Ryan B took 2nd place and Tessa C took 1st place in the Spelling Bee! Get your school supply shopping done for next year early! From now until April 26th, you can order prepackaged school supplies from the Andover Booster Club. 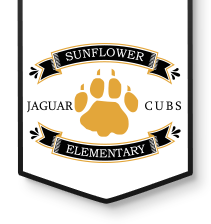 $1.00 of each kit sold will go to Sunflower’s PTO, and the remaining proceeds will benefit activities at ACHS. Option #2: Get a paper copy from the Sunflower Office, PeachJar or on the District Website. Orders and Payment are due no later than April 26th! Items will be available for pickup at Andover Central High School, 603 E Central from 11:00 am-2:00 pm and 4:00 pm-7:00 pm on Thursday August 8th. 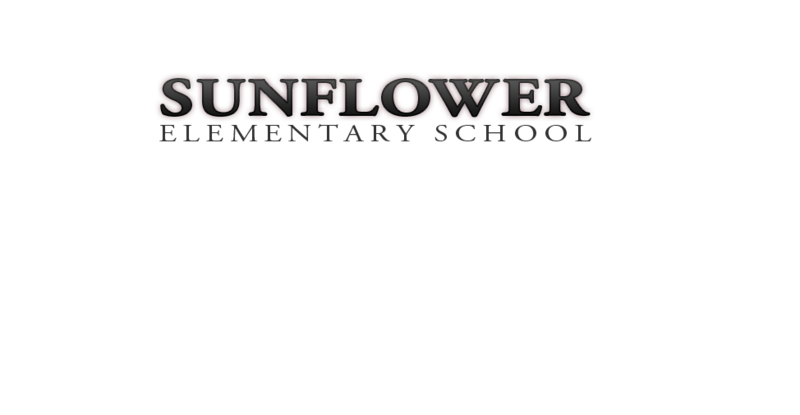 AM KDG: 8:45 – 11:45 a.m.
Sunflower Elementary School will share in the responsibility to provide diverse educational opportunities where all students can learn and achieve.